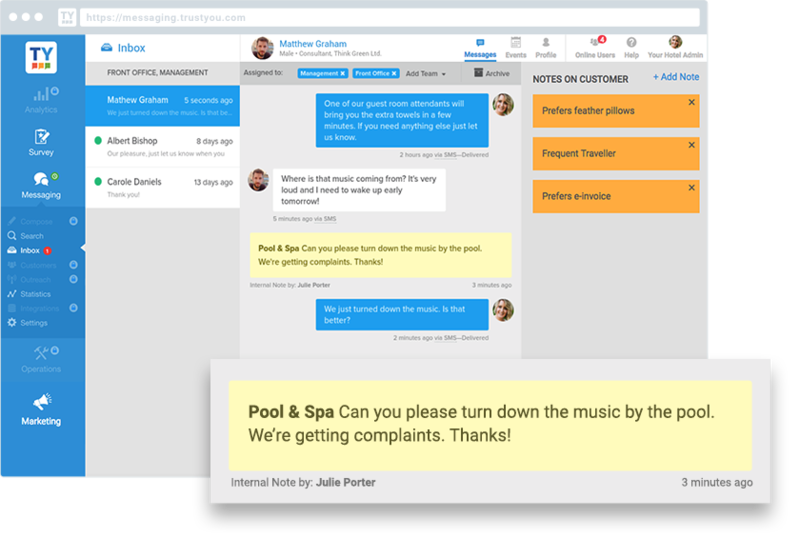 TrustYou, the world’s largest guest feedback platform, today announced the launch of its new live chat channel that is part of its well-established Guest Messaging tool. 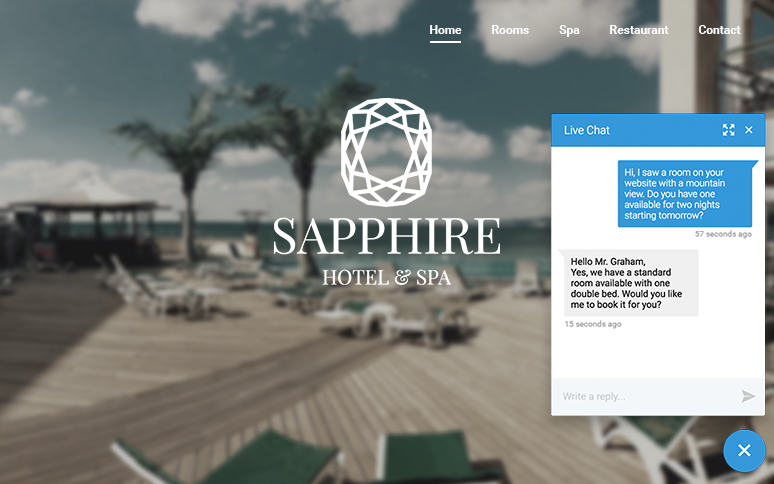 The easy-to-integrate live chat enables hotels to respond to booking inquiries in real time and turn more website visitors into direct bookings with enhanced customer service opportunities. With this development, TrustYou responds to the increasing demand for instant real-time service requests from travelers before and during their stay. TrustYou’s live chat solution does not require a complex or expensive setup, nor does it imply an extensive training for the hotel staff. All incoming messages are displayed and can be handled within the same inbox used for email, SMS, and social messenger. Implementation is complete by copying a few single lines of code on the hotel website. Live chat can be used as a single product in the form of a Messaging Basic license, and newly integrates with many of the major PMS platforms. Find the full list of available integrations ​on TrustYou’s website​.